On Monday, a short Lifehacker review of Lyft's latest service, Shuttle, elicited chuckles on Twitter. 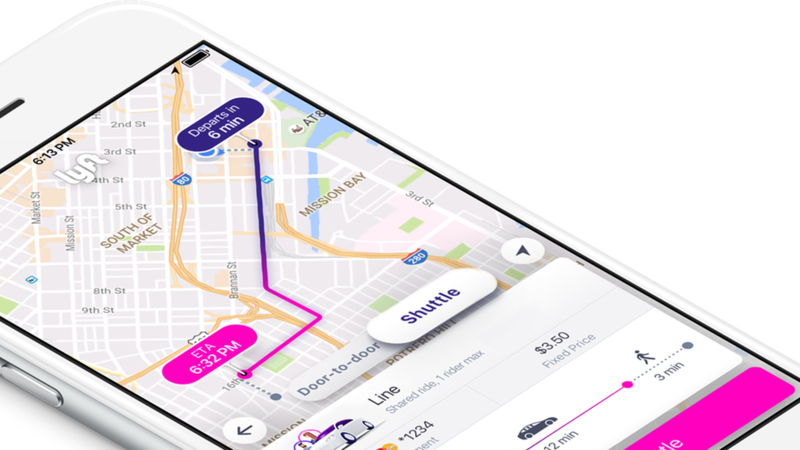 Shuttle is just like a bus service, but under Lyft's ride-hailing brand. But here's the thing: It's already been proven—at least in San Francisco—that there's a market for busses that aren't part of the city's public transit. Bottom line: The fact that there is a demand for alternatives is telling: the local public transit system isn't meeting the needs of some consumers, who are willing to pay a bit more for comfort and convenience. Chariot: The best proof of this is Chariot, a three-year-old startup that provides commuters with rides on comfortable 14-seat busses for a few dollars. Chariot's routes are fixed but the company choose each one by soliciting consumer feedback. The result: Ford acquired the startup last fall for a reported $65 million, and Chariot has since added more routes, expanded to Austin (and a trial run in Tahoe), and plans to add more cities this year. And that's not to mention the popularity of Lyft Line and UberPool, the ride-hailing companies' respective carpooling options, among commuters and other passengers, who are willing to spend just a bit more to avoid public transit.